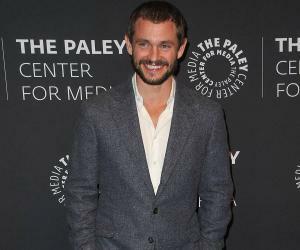 Hugh Dancy is a talented English actor, best known for playing the role of Will Graham in ‘Hannibal’. Check this biography to know in length about his childhood, birthday, family life & timeline. Hugh Dancy is one of the most talented English actors of the current generation. Recognized for his soothing voice and deep penetrating eyes, Dancy’s charisma in front of the camera has set him apart from his contemporaries. 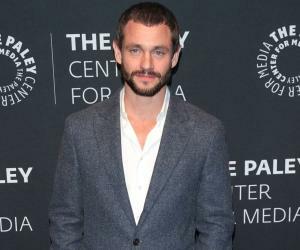 While Dancy has ruled all mediums of entertainment, including television, theatre and films; he is best known for his role as Will Graham in the television series, ‘Hannibal’. The role also got him a nomination for Best Actor in a Drama Series at the Critics' Choice Television Award. ‘Hannibal’ made Dancy a household name, and the success of the show changed the trajectory of his career. 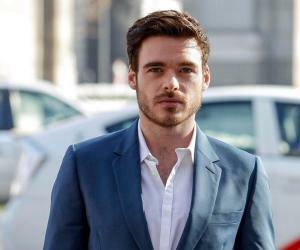 He has played numerous prominent roles, such as Prince Charmont in ‘Ella Enchanted’, Earl of Essex in ‘Elizabeth I’, Galahad in ‘King Arthur’ and Adam in ‘Adam’. Currently, he stars as a lead character in Hulu’s ‘The Path,’ alongside Aaron Paul and Michelle Monaghan. Hugh Dancy was born as Hugh Michael Horace Dancy on June 19 1975 in Stoke-on-Trent, Staffordshire. His mother Sarah Ann Dancy (née Birley) works in academic publishing, while his father Jonathan Dancy is a philosophy professor at the University of Reading, and the University of Texas at Austin. Dancy was the eldest of the three children in the family. He has a brother named, Jack Dancy, and a sister named, Katharine Sarah Redman. The Dancy children spent much of their growing up years in Newcastle-under-Lyme. Dancy received his primary education from Edenhurst Preparatory School before enrolling at Dragon School, a boarding school in Oxford. At the age of 13, he got admission at Winchester College. Later on, he studied English under poet and playwright, Francis Warner, at St Peter's College, Oxford. At the age of 18, Dancy acted in the Winchester College Players production of ‘Twelfth Night.’ The show was performed in Winchester and Minack Theatre in Cornwall. 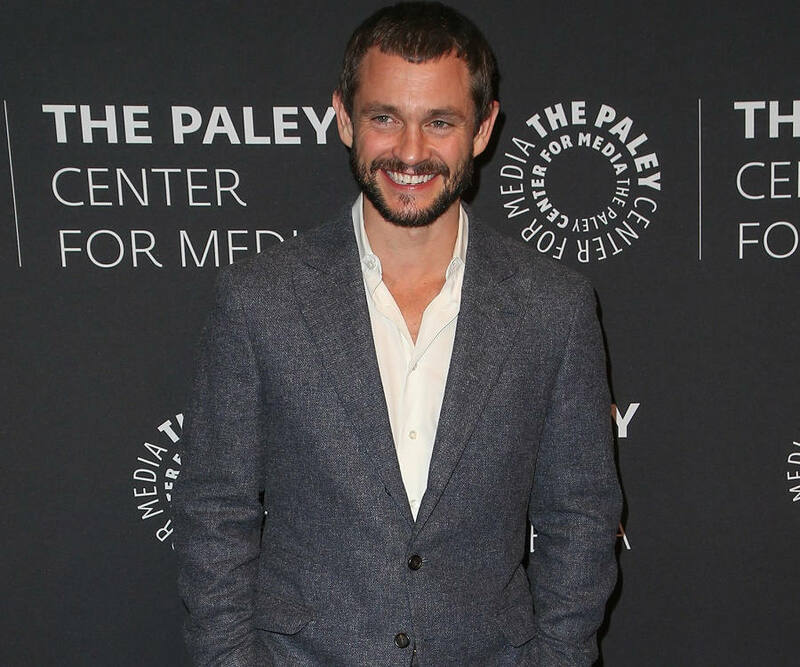 Hugh Dancy’s career in acting began in the most unexpected fashion. At the age of 13, he was sent to his school’s theatre as a punishment for misbehaviour. This sudden brush with acting aroused a lifelong interest in him that soon became a passion and eventually, a profession. After completing his graduation, Dancy moved to London. For survival, he picked up odd jobs of a bartender and a waiter. He was at a cafe when a chance meeting with casting director Ros Hubbard and agent Dallas Smith led him to sign his first acting deal. Dancy started his acting career in 1998 by playing guest roles in the series, ‘Trial & Retribution’ and ‘The New Adventures of Robin Hood’. 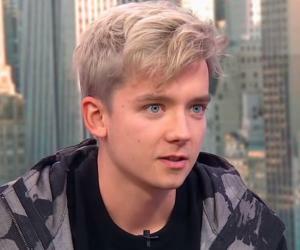 Following year, he starred in two episodes of ‘Dangerfield’. In 1999, he played the role of Danny in Granada’s popular television series, ‘Cold Feet’. Same year, he also appeared in one episode of ‘Kavanagh QC’. In 2000, Dancy acted in two television films, ‘David Copperfield’ and ‘Madame Bovary’. He also made a theatre appearance in ‘To The Green Fields Beyond’. In 2001, he made his debut in films with Ridley Scott’s war drama, ‘Black Hawk Down’. For his role as Ranger medic Kurt ‘Doc’ Schmid, he attended Ranger boot camp at Fort Benning in Georgia for a week, and worked with Ranger medics in combat scenarios. He portrayed the role of ‘D'Artagnan’ in the film, ‘Young Blades’. In 2002, Dancy played Daniel Deronda in the BBC's adaptation of George Eliot's novel, ‘Daniel Deronda’. He then played the roles of Jack in ‘Tempo’ and John Truscott in ‘The Sleeping Dictionary’. 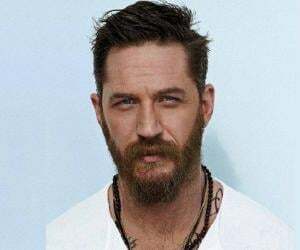 Year 2004 saw him take up notable roles of Prince Charmont in the Disney film, ‘Ella Enchanted’ and Galahad in ‘King Arthur’. He also played the character of Adam Towers in ‘Basic Instinct 2: Risk Addiction’. In 2006, Dancy played the part of Earl of Essex in two TV episodes of ‘Elizabeth I.’ His performance was widely praised, and he received a Primetime Emmy Award and a Satellite Award for it. As far as his theatrical performances are concerned, he appeared in MCC Theatre’s ‘The Pride’. Directed by Joe Mantello, this off-Broadway production had Ben Whinshaw and Andrea Riseborough as his co-actors. Year 2007 witnessed the released of four of Dancy’s movies, including ‘The Jane Austen Book Club’, ‘Evening’, ‘Savage Grace’ and ‘Blood & Chocolate’. Same year, he had a lead role on Broadway as Captain Dennis Stanhope in ‘Journey's End’. In 2009, he starred as Adam Raki in an independent film called, ‘Adam’, which premiered at the Sundance Film Festival. In this movie, he played the character of a young man with Asperger Syndrome. The film earned him his first Satellite Award nomination for Best Actor. From 2010 to 2011, he starred in Manhattan Theatre Club's Broadway production of ‘Venus in Fur’ alongside Nina Arianda. His natural acting received much critical and commercial acclaim. Three of Dancy’s films released in 2011, including ‘Our Idiot Brother’, ‘Martha Marcy May Marlene’ and ‘Hysteria’. Same year, he appeared in 8 episodes of the television series, ‘The Big C’. Though Dancy has done a lot of work in television, films and theatre; his performance in the 2013 television series, ‘Hannibal,’ is considered his masterpiece. ’Hannibal’ is a TV adaptation of Thomas Harris' 1981 novel, ‘Red Dragon’. The show was a runaway success and received much critical acclaim. It was considered to be the best television series of the year and received numerous award nominations. Post the phenomenal success of ‘Hannibal’, Dancy took up a guest role in ‘Deadline Gallipoli,’ appearing in two episodes. He later started playing a lead role in the 2016 series, ‘The Path.’ He continues to play the role of Cal Roberts up until now. 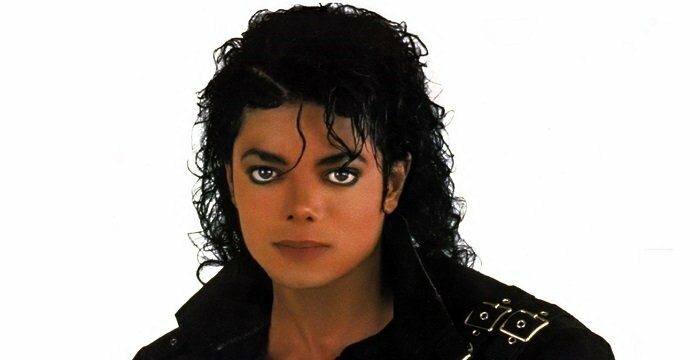 Simultaneously, he provided voice for various characters in the ongoing television series, ‘Robot Chicken’. 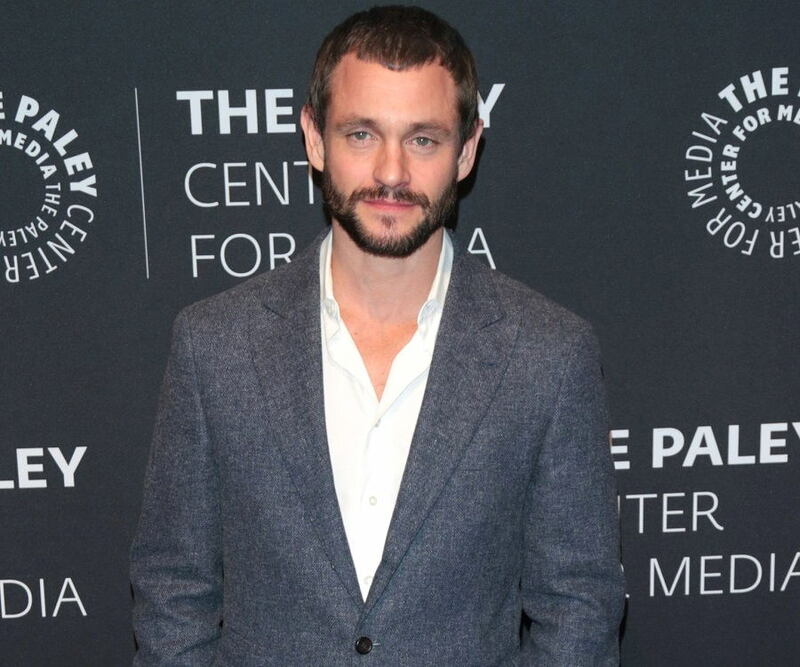 Hugh Dancy’s most significant work continues to be the role of Will Graham in the 2013 television series, ‘Hannibal.’ The show was a psychological horror thriller that became a tremendous hit with the audience, receiving much critical and commercial acclaim. It lasted for three seasons with a total of 39 episodes. Dancy was lauded for his convincing portrayal of an FBI special investigator. Hugh Dancy is married to American actress Claire Danes whom he first met on the set of ‘Evening in Newport,’ which was being shot at Rhode Island. The two hit it off immediately and started dating. By February 2009, Dancy and Claire were officially engaged. In the same year, the couple got married in France in a secret ceremony. In 2012, they were blessed with a son, Cyrus Michael Christopher Dancy. In August 2018, they announced the birth of their second son.